Auditioning for a post-secondary theatre program can be nerve-wracking – your big chance to impress and get into the program you want. A confident audition is crucial to your success. 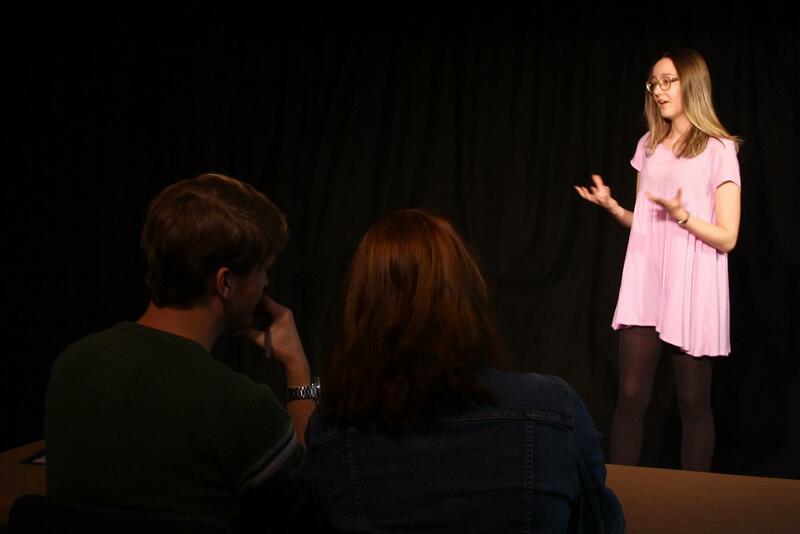 Arts Umbrella’s Mock Auditions is a free opportunity for Grade 12 Drama Students to experience the audition process and gain valuable feedback from industry professionals in a supportive environment. Get feedback* from post-secondary instructors representing SFU, UBC, Arts Umbrella and industry professionals who have worked internationally. *Written feedback provided within a few days of your audition. If you’re serious about a career as an actor, you’ll want to be a part of this. Book soon, spaces are limited.